Saga HS is pleased to announce two fundraisers in the coming week! 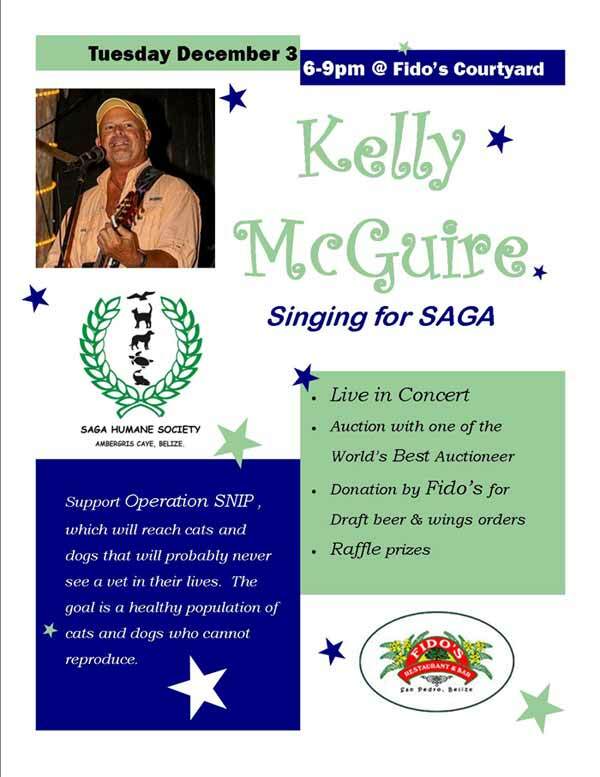 Tuesday December 3 6-9pm will have Kelly McGuire Singing for Saga at Fido's Courtyard. There will be an auction with Kelly showing he is the World's Best Auctioneer for Saga! Plus raffle prizes and Fido's will donate a portion of all sales of Draft Beer and Wings ordered during the event. 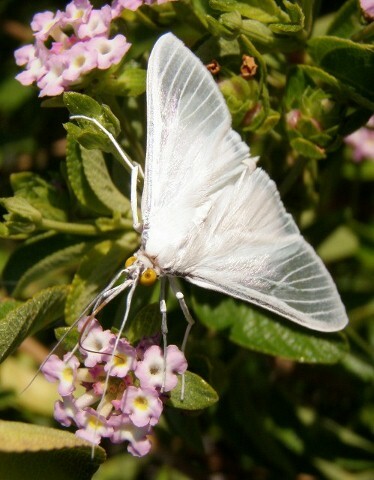 Keep an eye out of our FB page for auction prizes, we have some great ones! Friday December 7 Saga HS elves will be with Santa for photo's in Central Park for the Annual Lighted Boat Parade. Photo's will be available for purchase in a Holiday Card. Saga Humane Society would like to give our sincerest appreciation to Fido’s Restaurant and Kelly McGuire for hosting “Singing for Saga” on December 3. There was a full house to listen to the incredible music of island favorite Kelly McGuire. The crowd was enthusiastic in their support of Saga HS during our live auction with Kelly. To everyone’s delight Cowboy Doug, a livestock auctioneer from Texas, took the stage to help Kelly on a few items. Thank you Fido’s, your hardworking staff and Kelly for helping make the night a barking success. With the proceeds from the night Saga HS will be able to SNIP and vaccinate over 50 island pets. Saga HS is truly grateful to the support of our local business community and their generous donations to our auction and raffle. Romantic Travel Belize, The Lady Leslie, Sausage Factory, Fido's Restaurant, Palapa Bar & Grill, Caliente Restaurant, Debbie Cooper, No Rush, Go Fish Belize, San Pedro Scoop and Tamara Sorensen. Please show your support to local businesses that support their community. We are grateful to our hardworking volunteers who helped make this event a hit Illiana Paj, Haylay Baer and Rebecca Coutant. Kelly McGuire knows It’s Hip to SNIP!